This year&apos;s Glastonbury Festival line-up has been announced in full. There&apos;s a distinctive influx of grime artists on their main line-up poster, with Skepta, Stormzy, Little Simz and Lady Leshurr all featuring due to their rise in popularity in 2015. 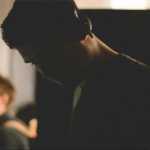 The recognition for the genre&apos;s rise is rightfully acknowledged alongside other great UK artists such as Floating Points, James Blake and Laura Mvula. 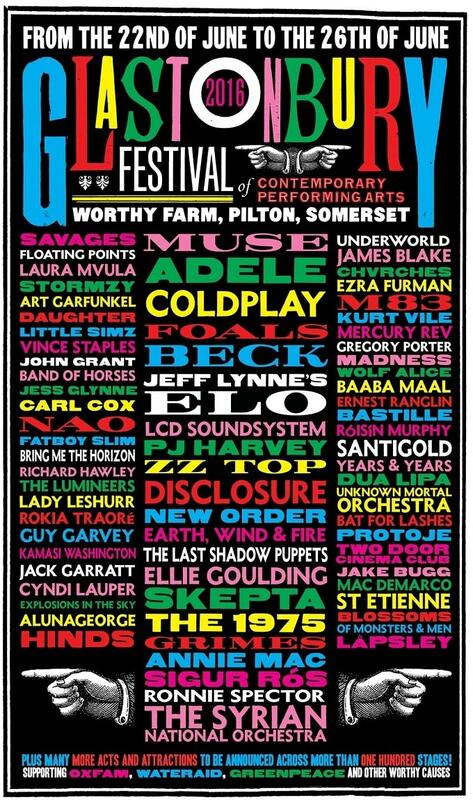 The festival will take place from June 22-26 at the usual spot at Worthy Farm, Pilton, Somerset.